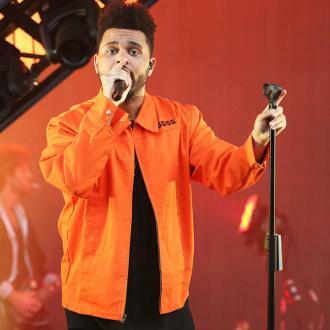 The Weeknd and Bella Hadid were spotted looking intimate at Coachella Valley Music and Arts Festival on Friday (13.04.18) and have reportedly rekindled their romance. The Weeknd has reportedly rekindled his romance with Bella Hadid. The 'Pray' rapper and the 21-year-old model were spotted getting intimate at Coachella Valley Music and Arts Festival's Poppy nightclub pop-up area in Indio, California, on Friday (13.04.18), where they were said to be ''all over each other''. An insider says the pair have been ''secretly seeing each other recently'' after splitting up in 2016. 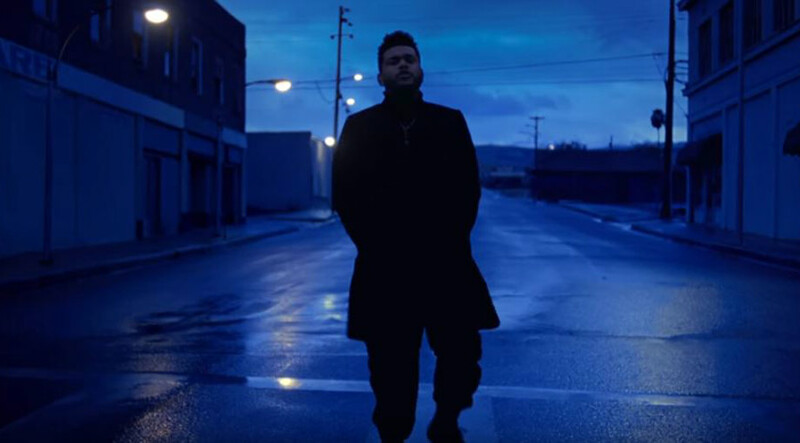 However, they are yet to put a label on their relationship, as The Weeknd - real name Tesfaye Abel - has been ''playing the field'' and ''openly dating'' following his break up from Selena Gomez in October last year. According to another source, Bella - the younger sister of Gigi Hadid - ''wants to be exclusive'' with the rapper. 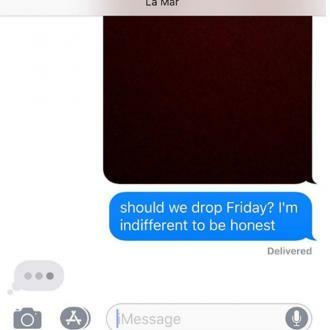 In February, sources claimed that whilst The Weeknd and Bella weren't dating, it was ''only a matter of time'' before they gave things another go. The 28-year-old star was ''hit really hard'' by the news that his former flame Selena had rekindled her romance with ex-boyfriend Justin Bieber after her split from the 'I Can't Feel My Face' singer, and after spending some time recollecting his thoughts, he's said to be ready to move on.